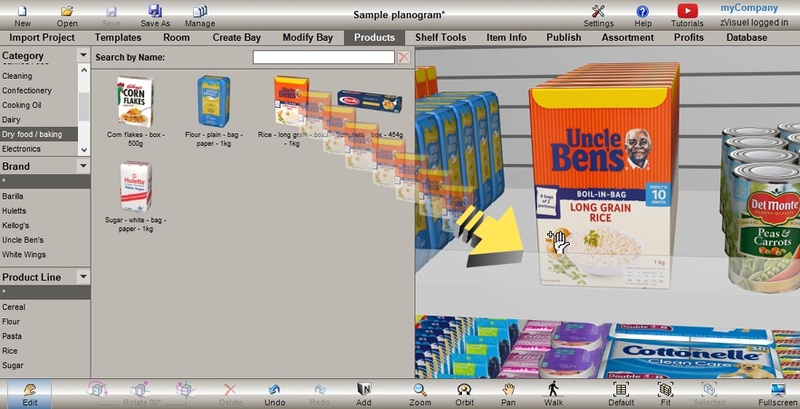 PlanogramBuilder is the standard version of our planogramming software. 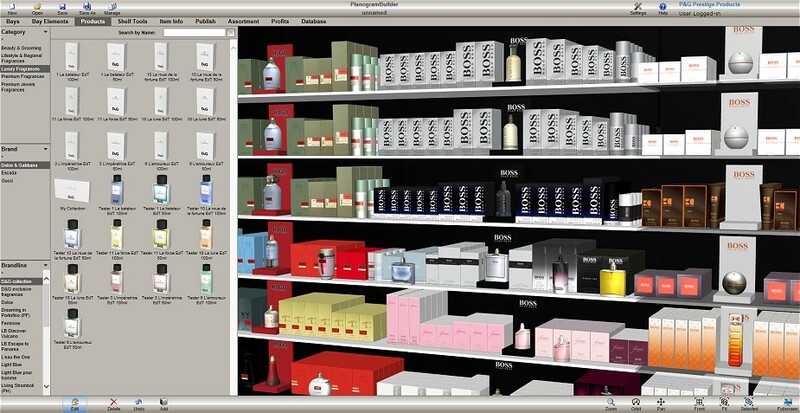 It is designed for manufacturers, brands and retailers who want to create the best looking 2D and 3D planograms quickly and efficiently. 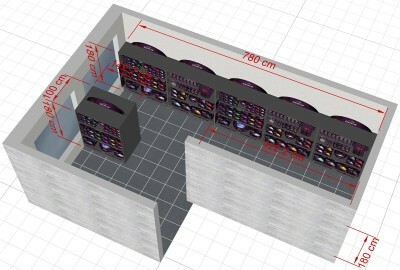 3D planogramming provides many benefits such as interactive viewing and printing from any angle, automatic product duplication along shelf depth, simulation of complex fixtures and POS elements and many other features difficult to achieve in 2D. 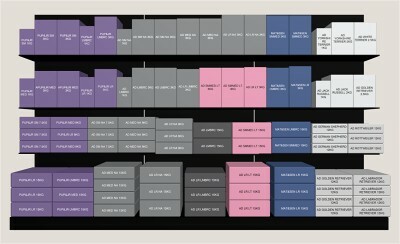 This version also comes with standard analysis tools to optimize shelf value and assortments. 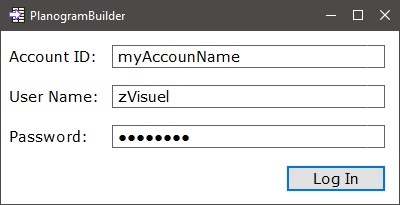 You will find a detailed comparison of PlanogramBuilder versions here. Specific placement rules for POS, shelf strips, dividers, etc. See the detailed list of features !